We know that no matter what line of business you are in keeping your fleet vehicles looking their best makes a big difference how your customers view your business. 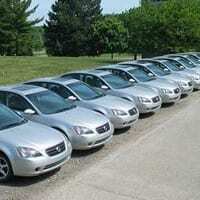 A clean fleet will boost your company’s image. No fleet is too large or small, we do it all. 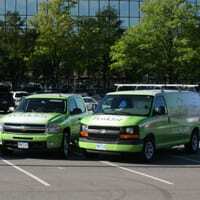 We know that coordinating cleaning for a fleet of vehicles can be difficult, time-consuming, and expensive. Let us take some of the stress off your shoulders. Prices for fleet washing and detailing can vary greatly depending on quantity, frequency and service(s) provided. We offer washing, waxing & interior cleaning & detailing. Call or e-mail for a free quote on getting and keeping your fleet looking its best.